Many Type of bridal bun. International hair styling. Face-framing bun. Open hair styling variation. Pakistani Bridal bun. Mahak's Beauty salon and Academy provide services in Threading Like Eyebrows, Upper Lips, Chin, Forehead, Full Face, etc. 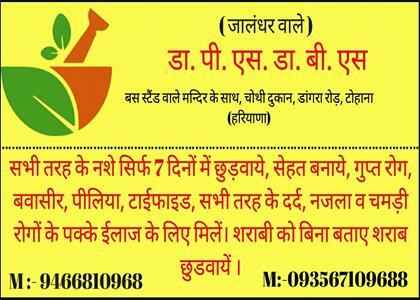 Mahak's Beauty Salon provides Face and Neck Bleach with a lot of variety like Fruits, Gold, Oxy Ozone, Flower and Rice. Best Hair salon is the top & best beauty parlour in Tohana. Threading, Manicure, Pedicure, Bleach, Facial, Permanent Makeup in Tohana. Mahak's Beauty Salon and Academy provides Awesome Nail services in Tohana Haryana. Nail Felling, Nail Paint, French Nail Art etc..
Mahak's Beauty salon and Academy deals in Manicure. Basic Manicure, Crystal Manicure and Spa Manicure. Call us for best offers. Mahak's Beauty salon and Academy deals in Pedicure. Basic Pedicure, Crystal Pedicure and Spa Pedicure. Call us for best offers and Discounts. Mahak's Makeup Master is the best place for Ladies Make-up and Gents. All services are provided by experts.